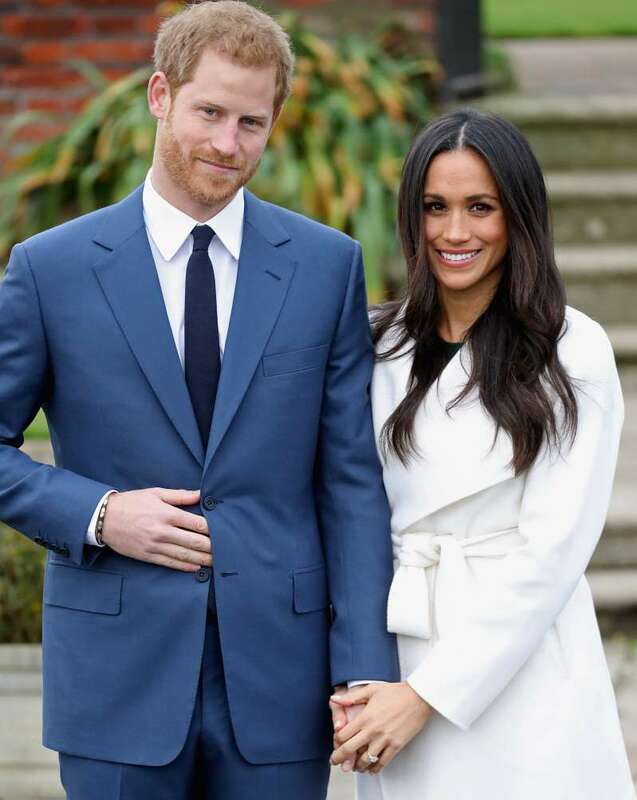 Meghan and Harry’s wedding has finally happened, and we thought we knew everything about it. From the cake to carriage they selected for their procession - everything has been revealed now! But not so fast! The new and surprising detail has popped up. As it turned out, there is a unique link between the Meghan and Harry's royal wedding with Prince Charles and Princess Diana's one. 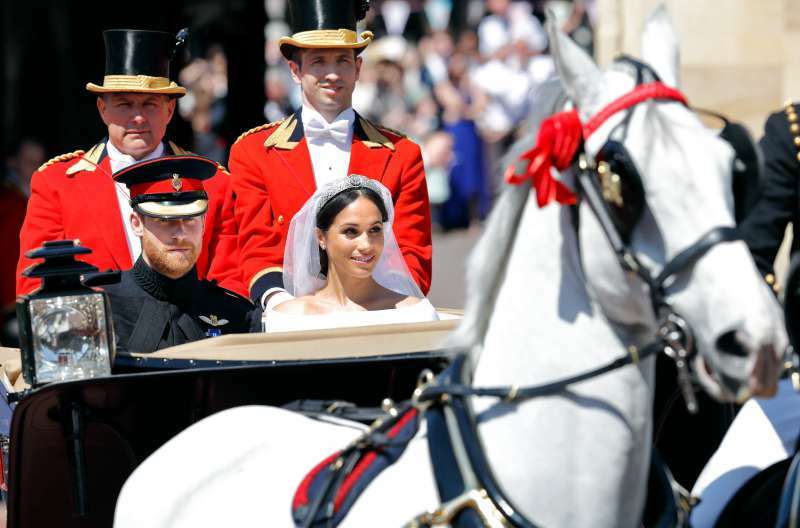 Harry and Meghan had a group of soldiers escorting their first carriage ride in the charming Ascot Landau as a married couple after the ceremony, which took place at St. George’s Chapel. 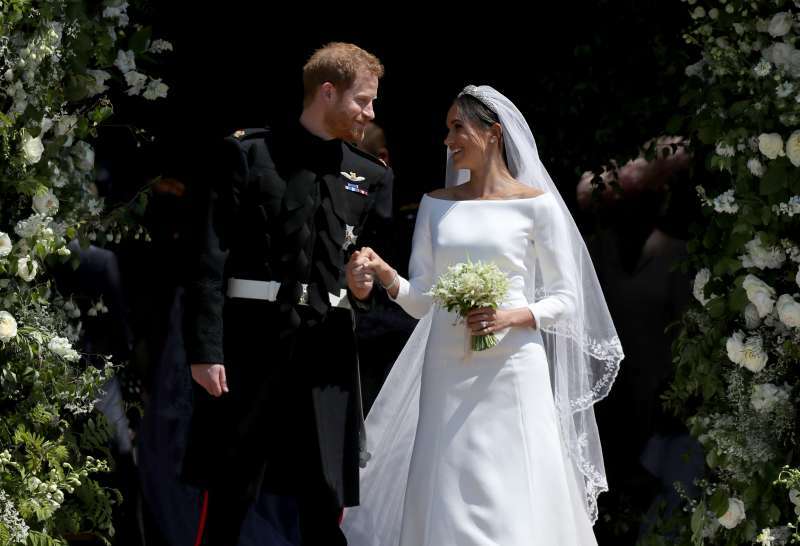 The man who lead them - Lt Col James Gaselee - has a special connection to Harry’s parents’ big day. James Gaselee is the brother of Sarah-Jane Gaselee, who was one of the bridesmaids at Prince Charles and Princess Diana‘s wedding back in 1981. 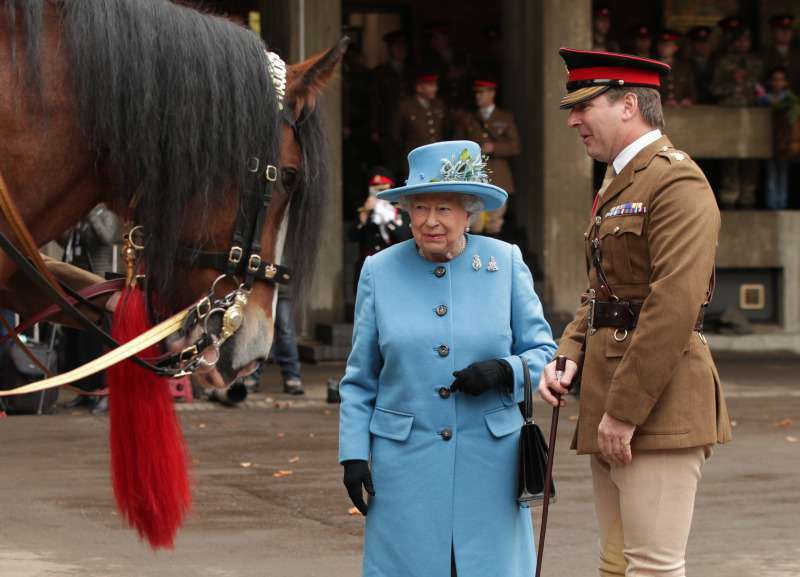 49-year-old Lt Col Gaselee is a father-of-two and, like the ginger royal, is a veteran who served in Afghanistan. His and Sarah-Jane’s father, Nick Gaselee, used to be Prince Charles’ racehorse trainer. When Sarah-Jane was 10 years old, she was picked as one of Princess Diana’s bridesmaids. She remembers the momentous day, saying that Harry’s beloved mother was in a playful and relaxed mood. The newly-married couple paid a tribute to People’s Princess in another way - with floral arrangements. 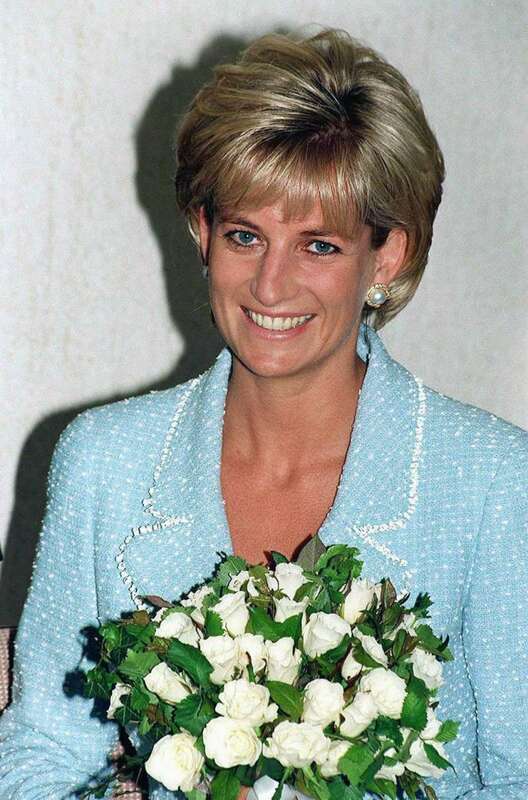 They chose white garden roses, one of Diana’s favorite flowers, as one of the blossoms that spruced up Windsor Castle. It was surely one of the most beautiful weddings we have ever seen!